Brett enjoys developing strong professional relationships with his clients and becoming a trusted advisor. 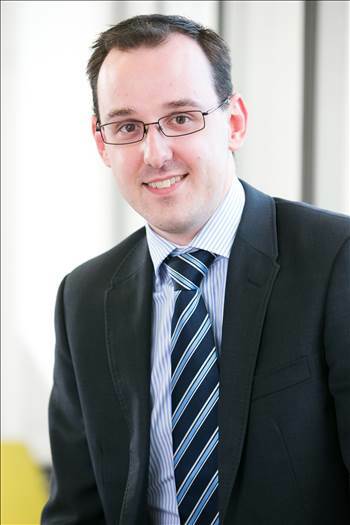 He utilises his extensive experience to gain a thorough understanding of his client’s businesses and their industry. From this position of knowledge and trust Brett adds great value, tackling difficult issues head-on with honest and practical advice and solutions. Brett provides expert advice to his clients with tailored income tax management, structuring solutions and strategic planning to maximise outcomes and support the achievement of their personal financial goals. With specialised knowledge in the Property and Construction industry, Brett provides advice in property development and investment, providing accounting, tax and business advisory expertise for both the residential and commercial sectors. Brett loves a challenge and sees a large aspect of his role as educating, guiding and supporting clients and his team through asking the right questions and listening rather than making assumptions.